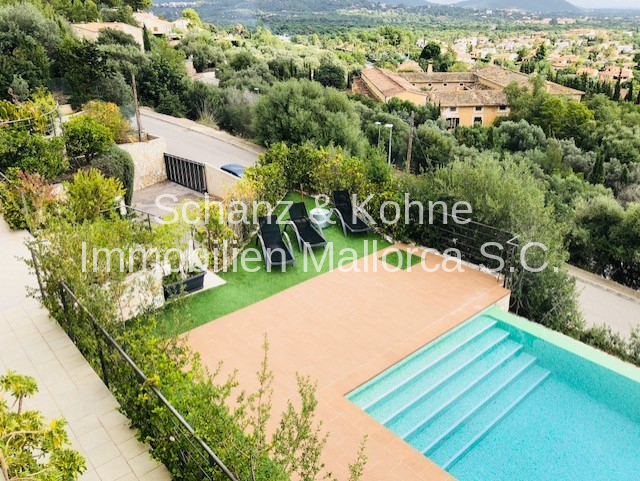 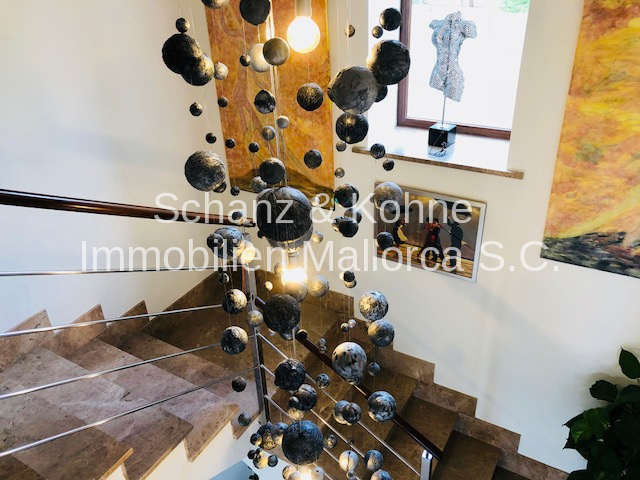 Property description This magnificent detached house, completed in 2009, is located on a hillside near Palmanyola in the municipality of Bunyola. 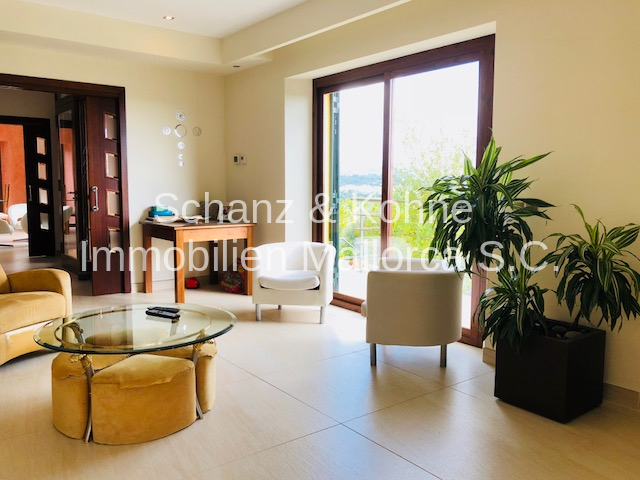 Built on a 1300 sqm plot, the house has 480 sqm of constructed area, which has 5 bedrooms, 5 bathrooms (1 en suite), 1 large living room, 1 very high quality fitted kitchen with dining area, various storage rooms and a fully basement to distribute. 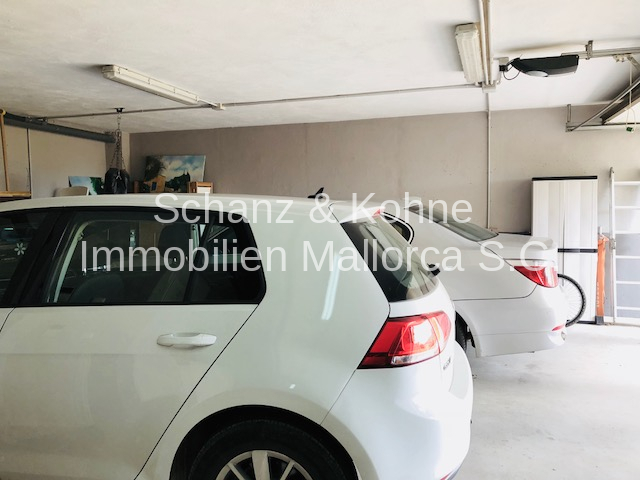 The basement area offers space for 3-4 cars plus generous machinery and technical facilities. 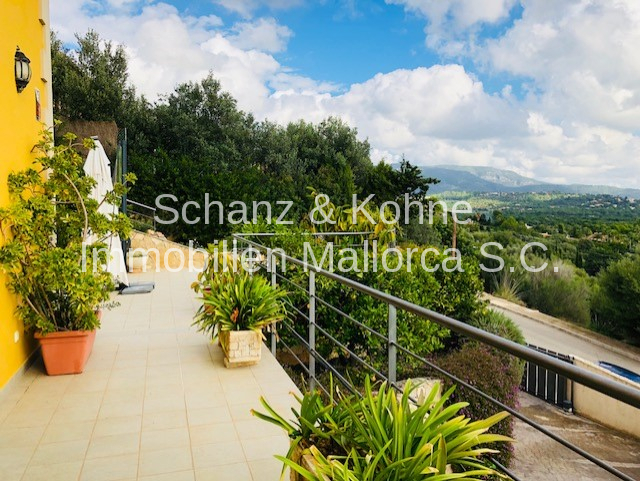 From the living room you reach a very large terrace with stunning views of the beautiful infinity pool and the place in the valley. 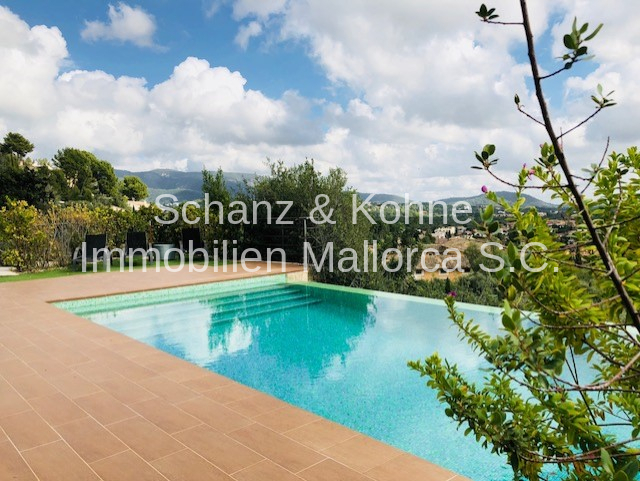 Another panoramic terrace is located on the first floor. 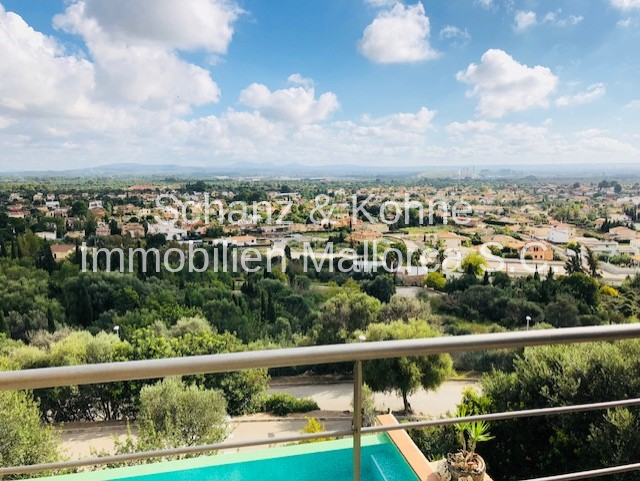 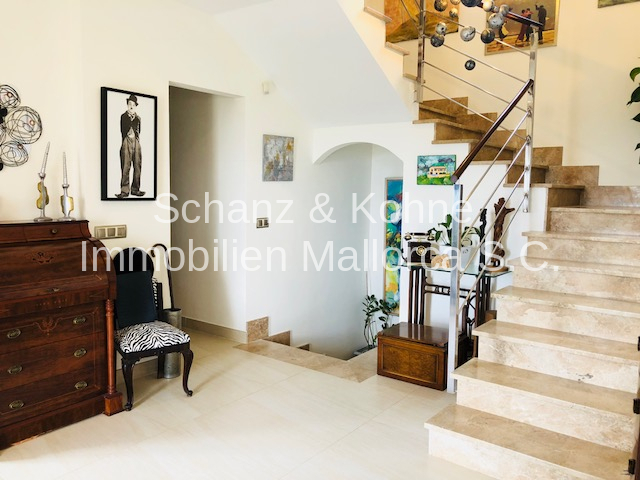 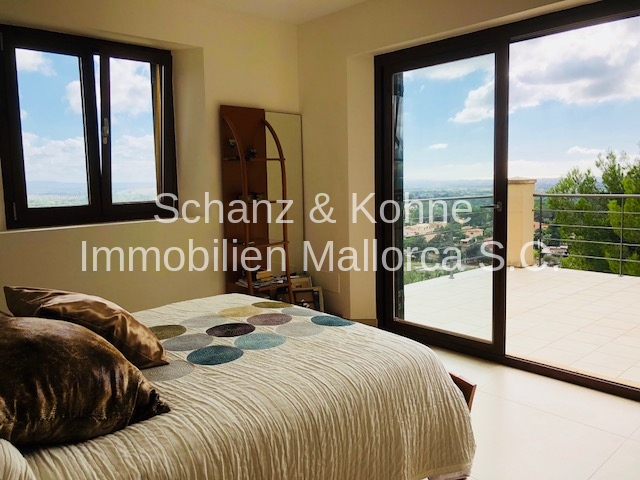 The whole house is flooded with light due to the large windows and the beautiful location and you have from almost all rooms this great panoramic view of the valley and the beautiful landscape. 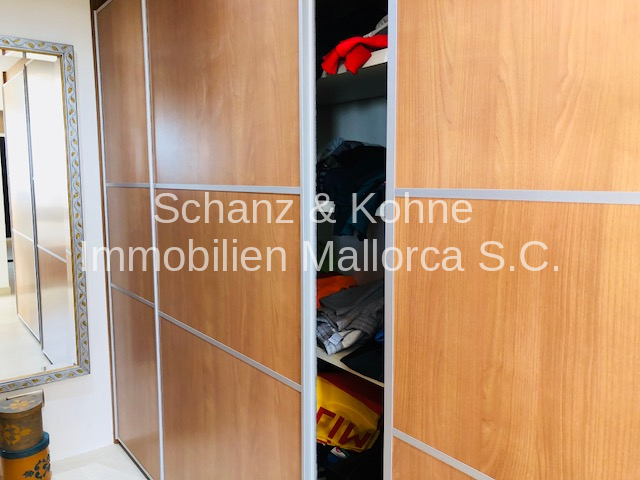 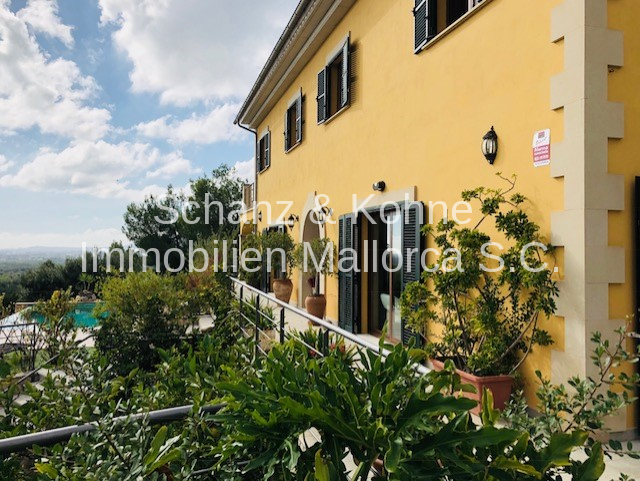 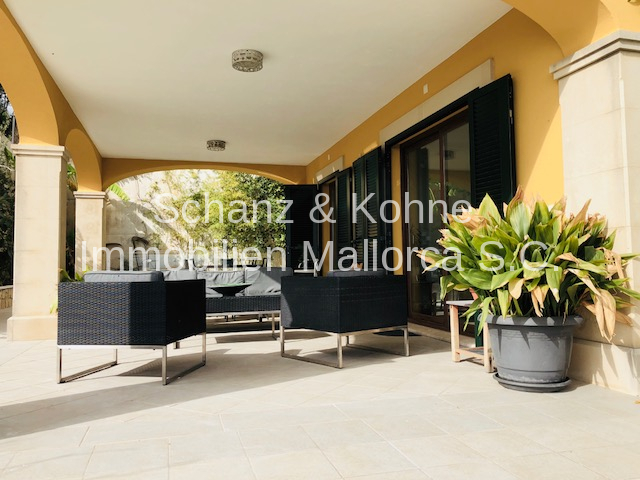 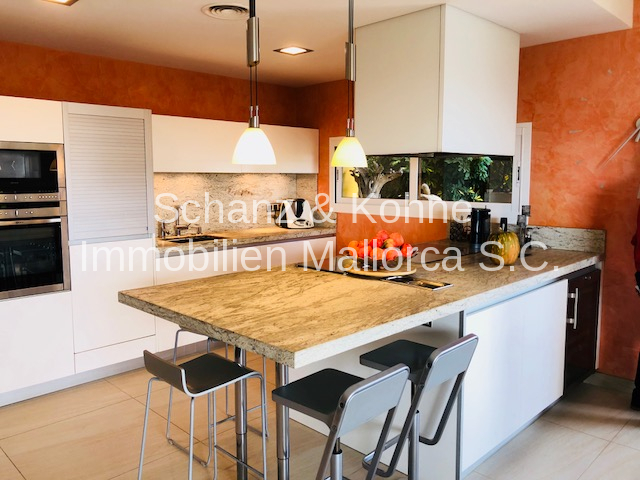 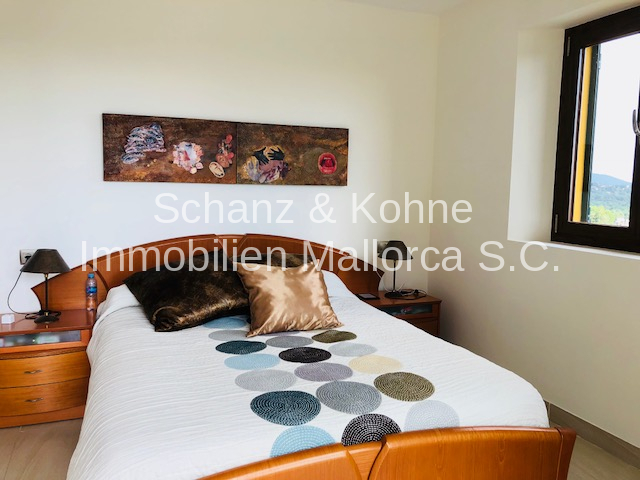 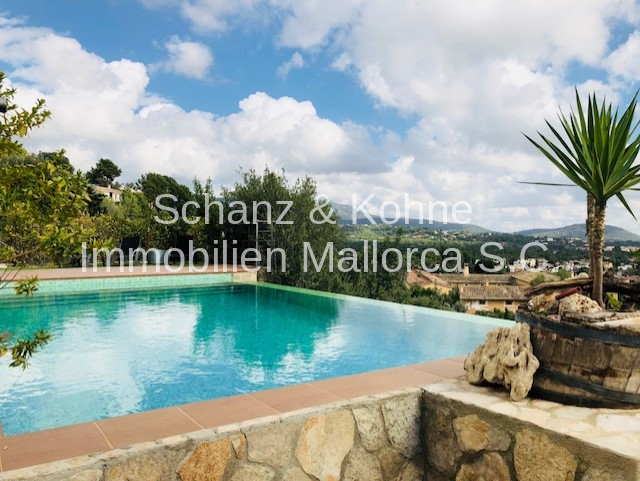 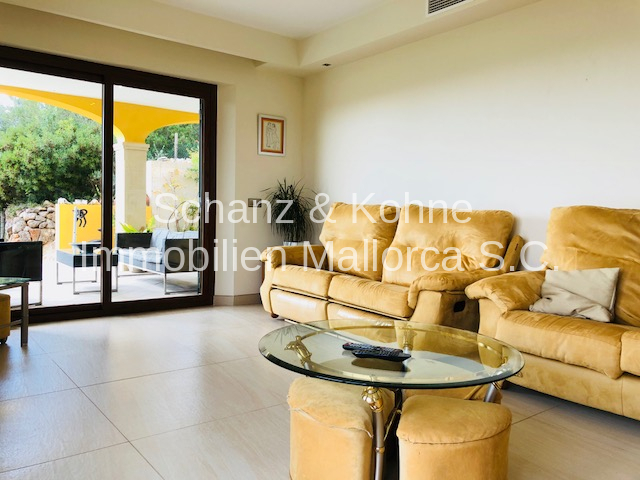 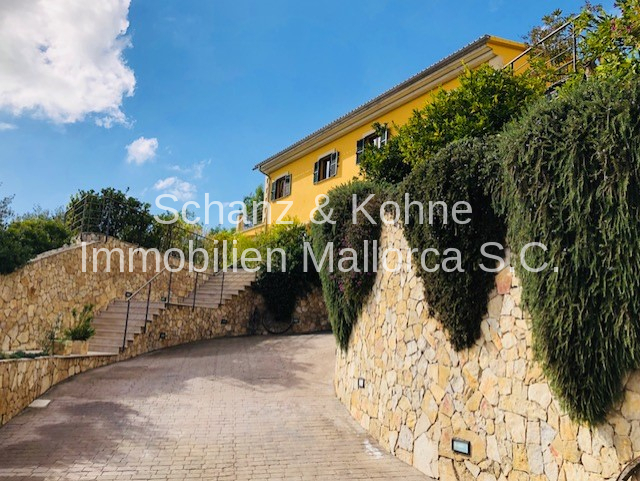 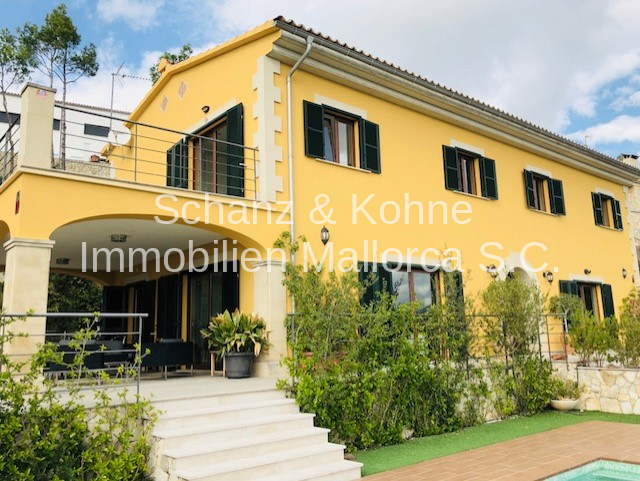 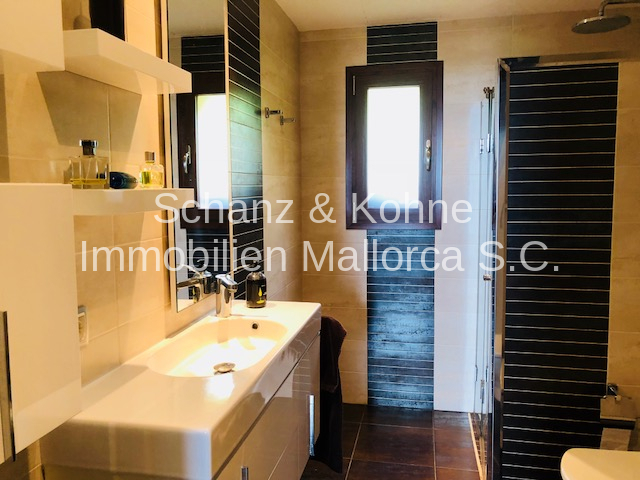 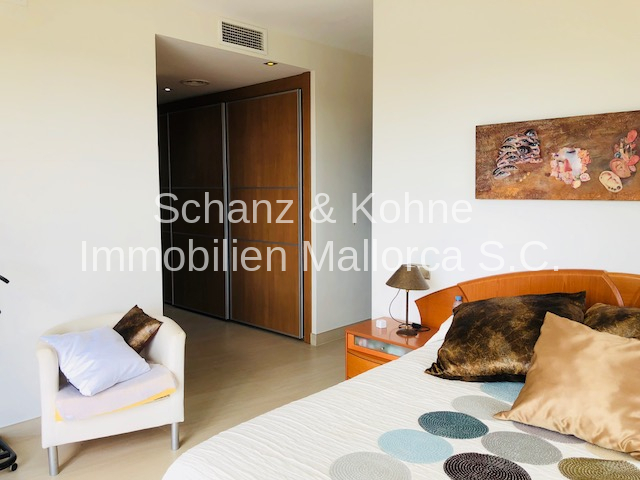 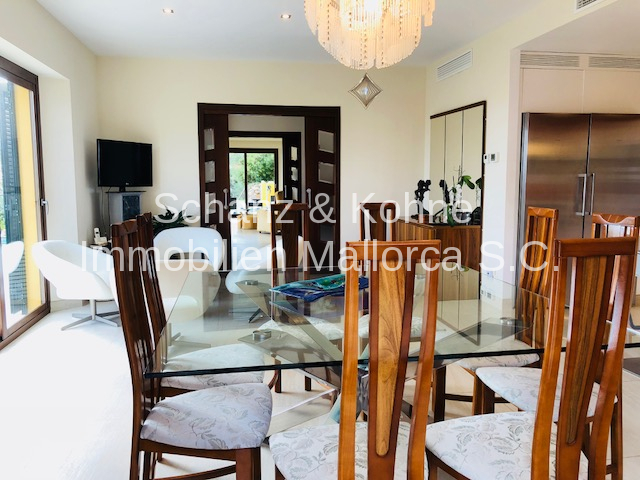 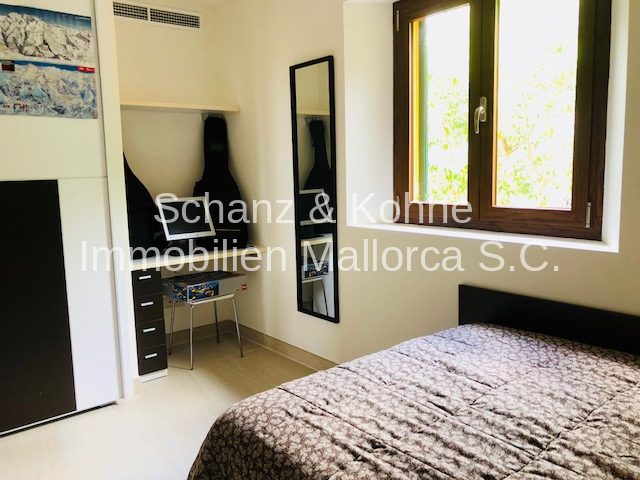 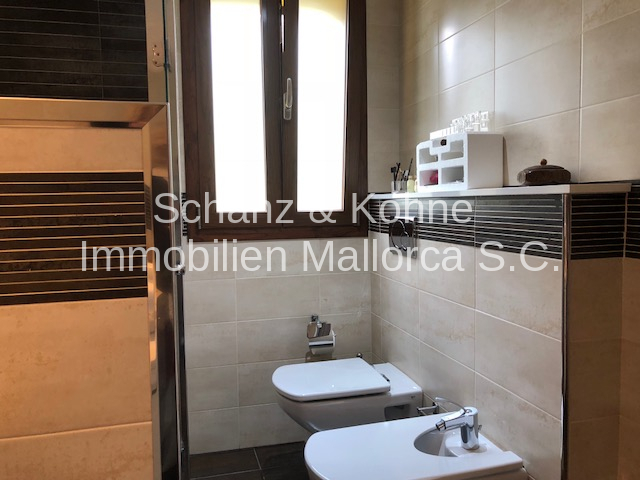 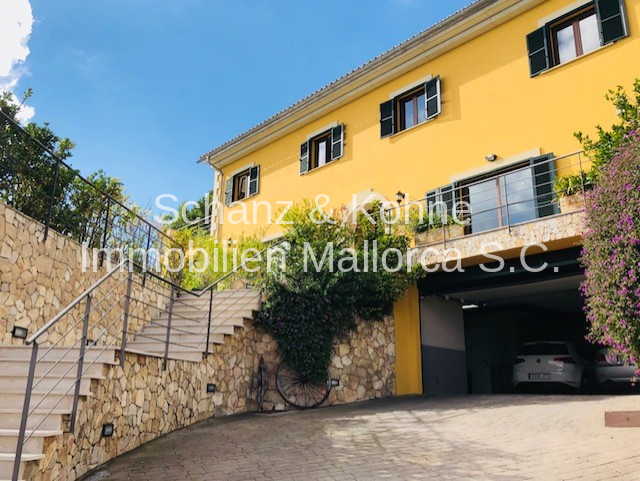 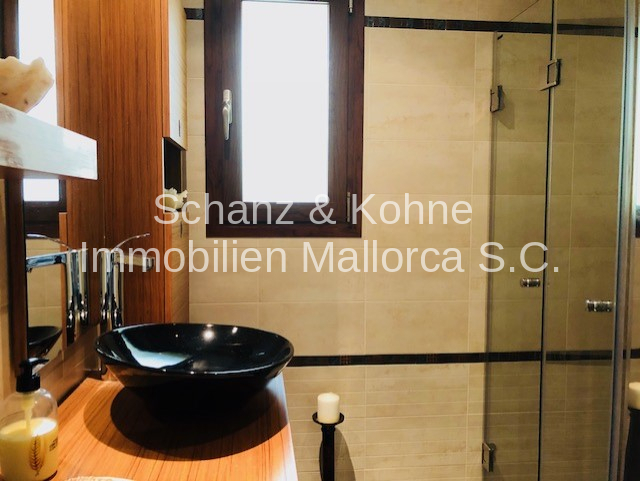 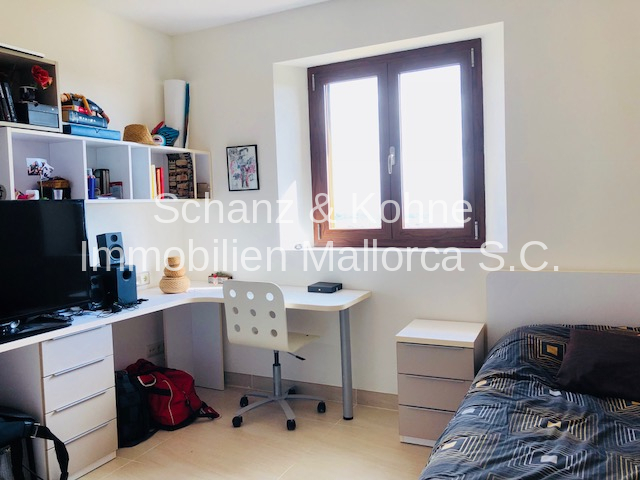 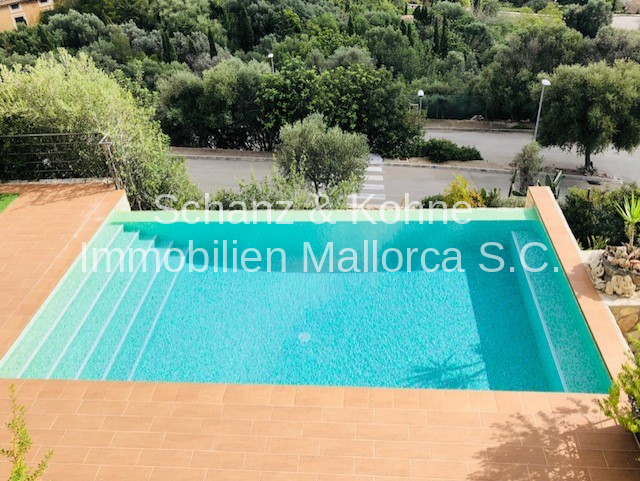 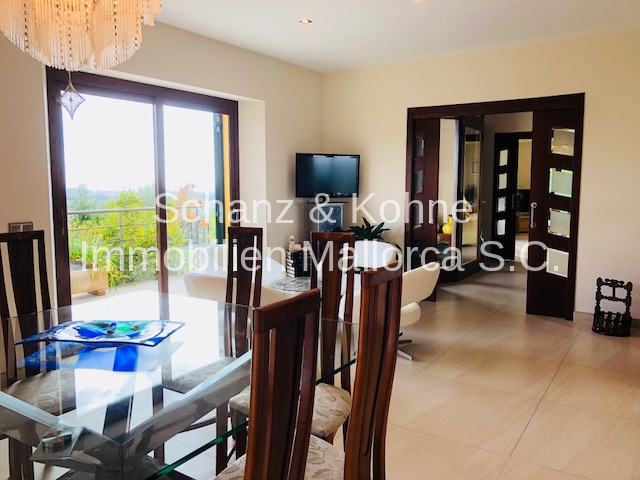 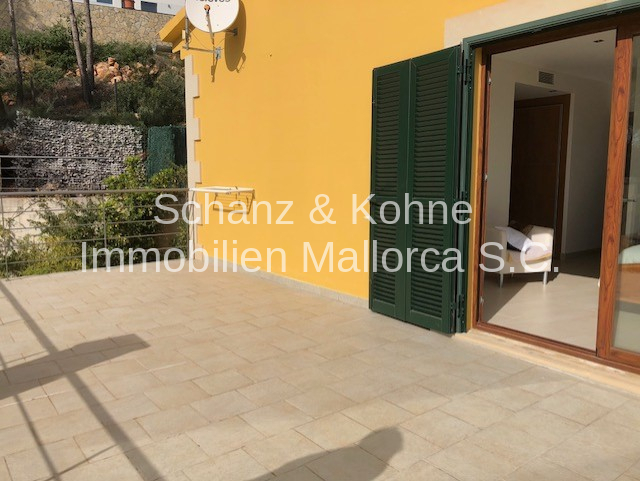 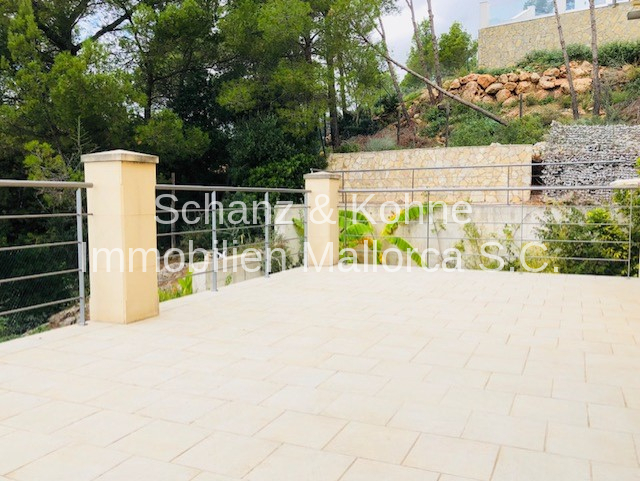 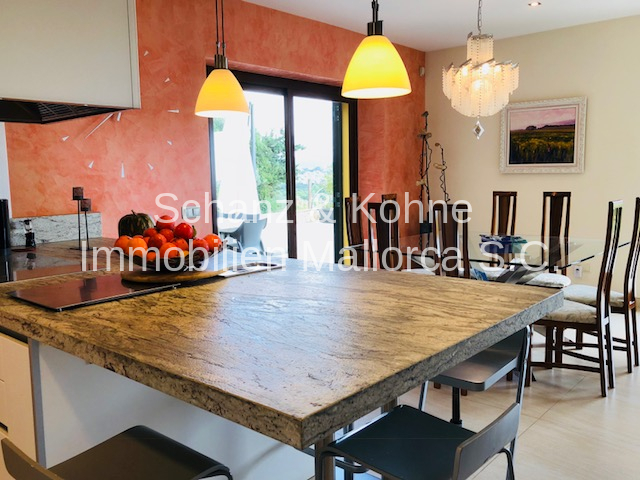 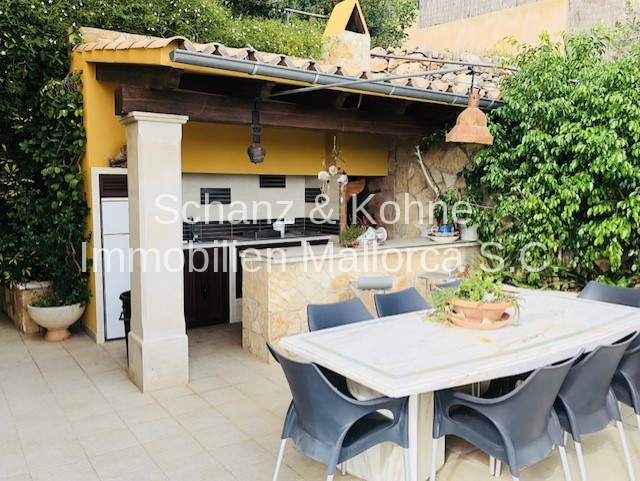 Features include double glazed windows and doors, built-in air conditioning hot / cold, underfloor heating throughout the house, and high quality porcelanosa and marble floors. 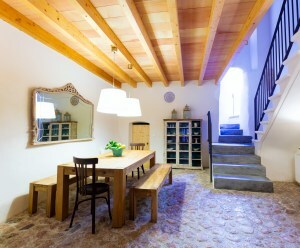 The annual council tax is about 800, - €.